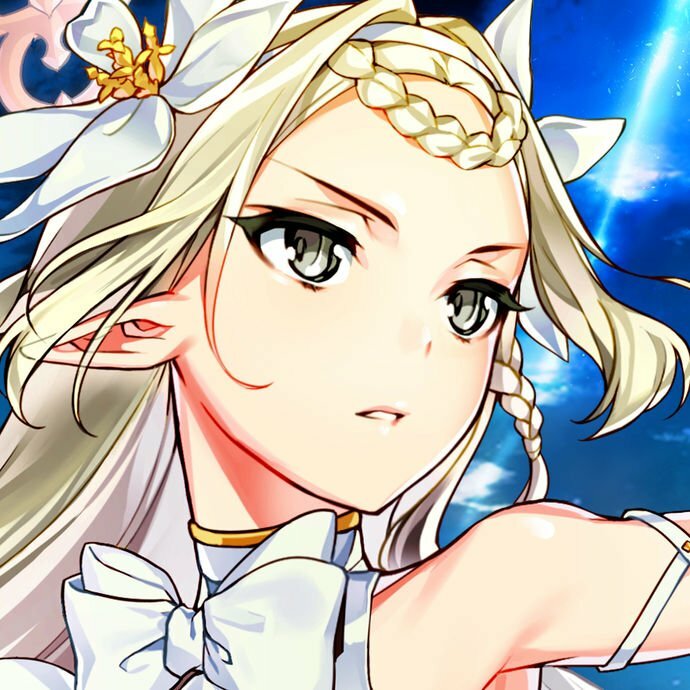 Right now, apart from 10 dragon scales and 10 reverse dragon scales and 3 lores, I can max out mash, the problem comes in the form of QP (primarily dragon tooth’s, because you can’t get them from this event, and it hates me off from getting her 2nd and third skill to +6) should I farm around 7M app and waste a couple of apples, or just let it naturally come to me? 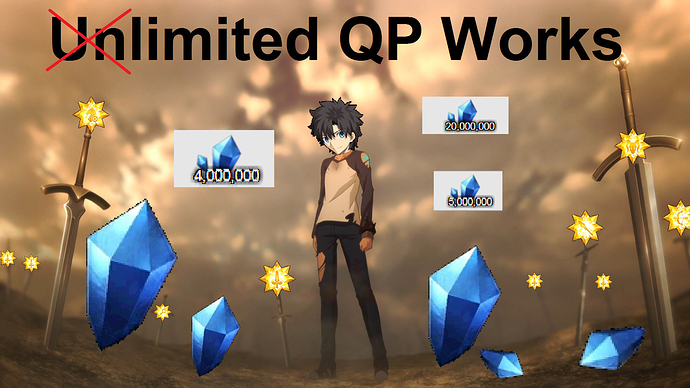 Natural QP income is never really enough. Meiji Isshin will reward about 48m, CCC will reward about 15m, but for sustained use you will want to farm a good batch of QP (also with an eye on the future). Both Rashomon and Onigashima will also reward a good chunk via their milestones. It’s honestly never a bad investment to farm 1/2 QP dailies for your immediate needs. The next lottery is a while away. 7 m is not hard to farm… just use natural AP and in 10 rounds you probably will get 7m or 6-7 rounds if you have MLB mona lisa + support mona lisa. Actually, just from borrowing a friend’s MLB Mona Lisa, I get ~1.1M QP from the 40 AP node. So if you have your own Mona Lisa bonus, that’ll be even higher. But 7M QP would be 280 AP, which is about a full day’s worth. Totally achievable. 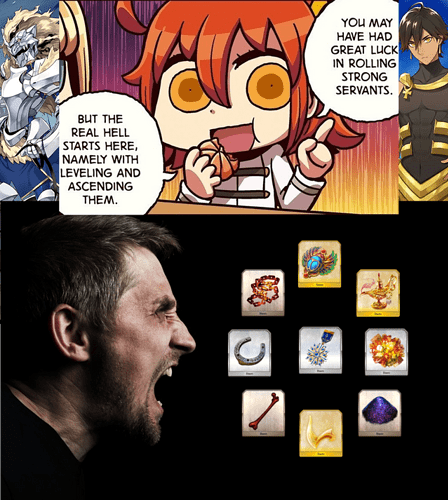 You’d need about a +6 gold bonus to get over 100 while farming Avici, which you could then buy 1 mil QP with. But since that’s only as good as the QP daily, and you’d probably have to spend apples to do this, I don’t think it’s worth it.